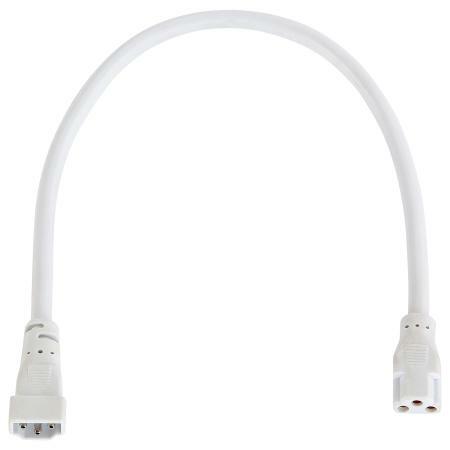 LED Under-Cabinet - Power Cord-For Use With Under-Cabinet products. 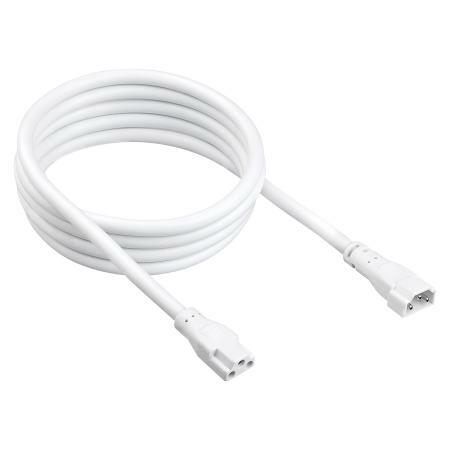 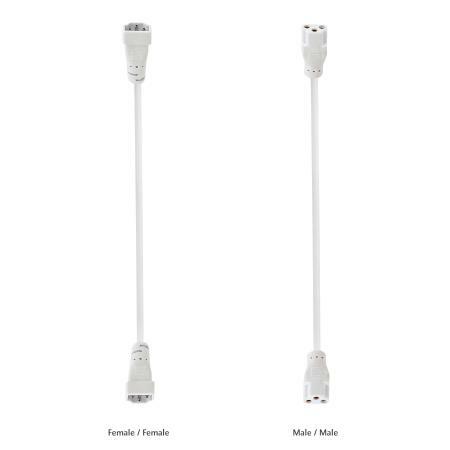 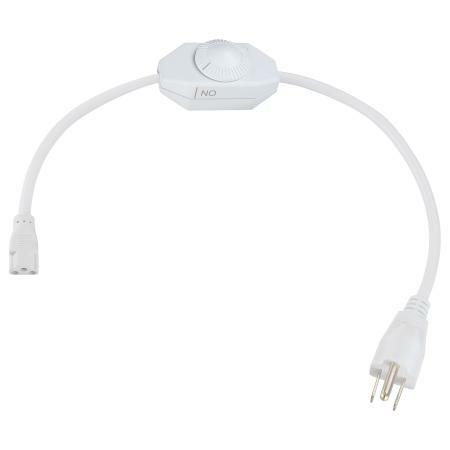 LED Under-Cabinet Power Cord with White Finish-For Use With Under-Cabinet products. 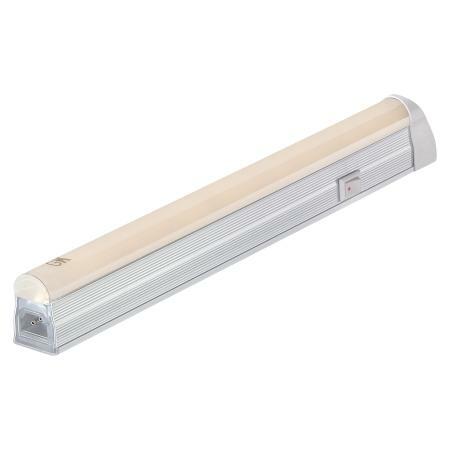 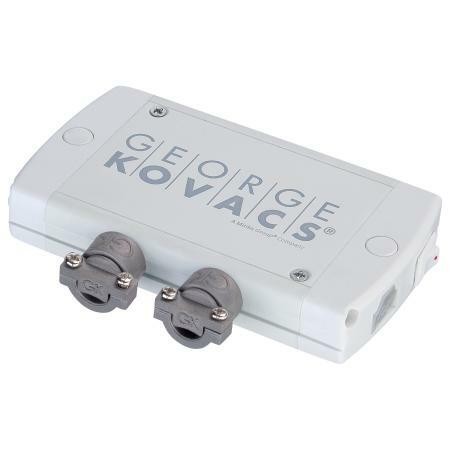 LED Under-Cabinet - Junction Box-For Use With Under-Cabinet products. 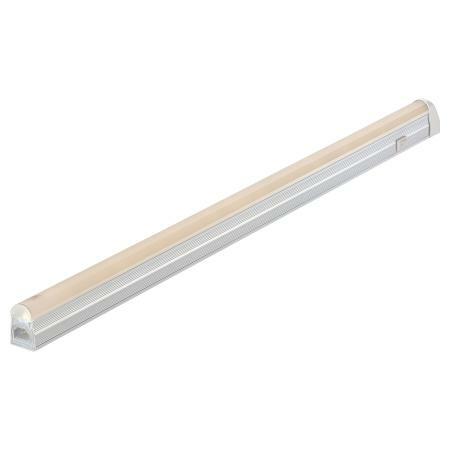 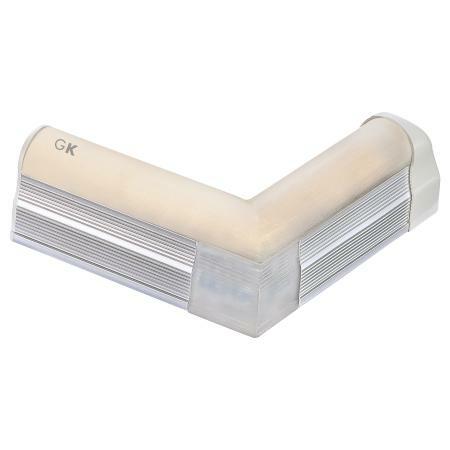 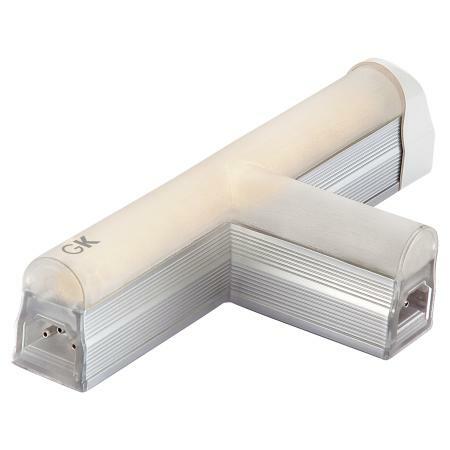  LED Under-Cabinet - Flex Connector-For Use With Under-Cabinet products.